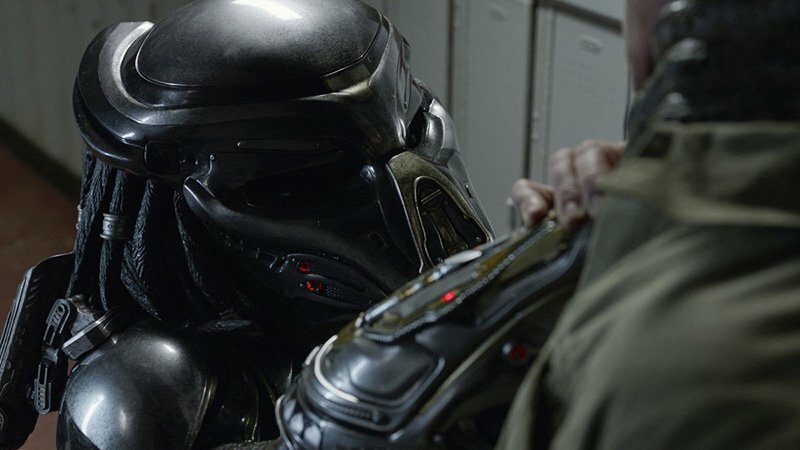 AMC Theatres has released a first look at The Predator, taking you behind-the-scenes with writer-director Shane Black (The Nice Guys, Iron Man 3) and the cast of the newest installment of the popular sci-fi horror franchise. Check out the video below! 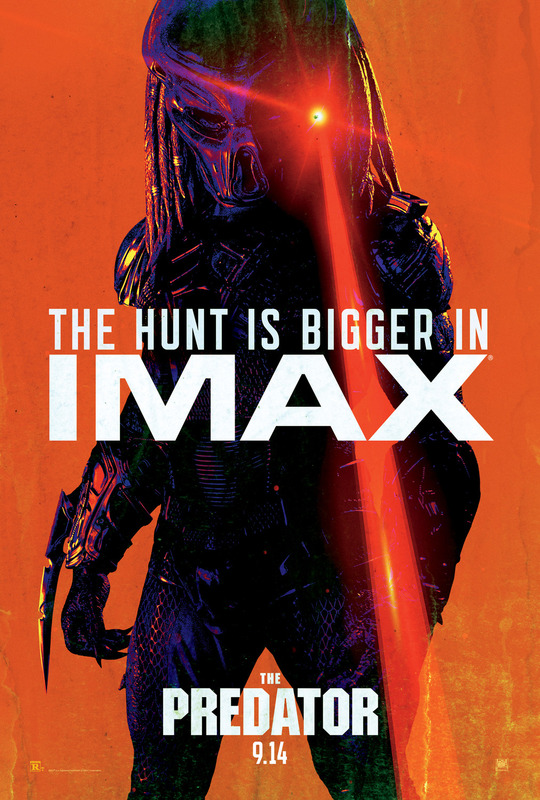 The Predator cast includes Boyd Holbrook (Logan), Trevante Rhodes (Moonlight), Jacob Tremblay (Room, Wonder), Keegan-Michael Key (Tomorrowland), Olivia Munn (X-Men: Apocalypse), Sterling K. Brown (This is Us), Alfie Allen (Game of Thrones), Thomas Jane (The Mist), Augusto Aguilera, Jake Busey, and Yvonne Strahovski (The Handmaid’s Tale).